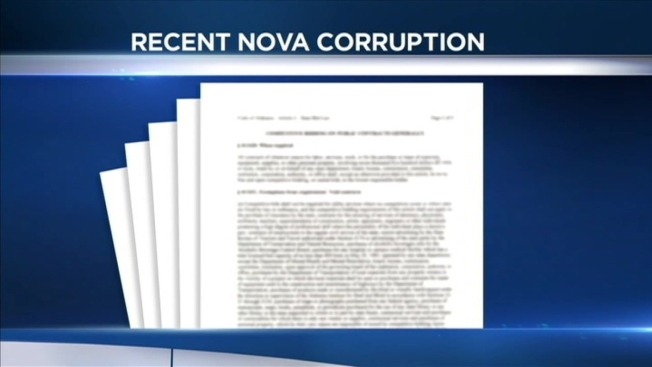 The FBI announced Tuesday they have created a hotline for tips regarding public corruption in Northern Virginia. "This campaign is focused purely on Northern Virginia, as the FBI's Washington field office has jurisdiction for the five counties in Northern Virginia," Timothy Gallagher with the FBI said. A person representing law enforcement, who steals drugs from criminals, embezzles government funds, falsifies records or smuggles contraband. "We really do depend on the community to report things that may be against the law," Fairfax County Chairman Sharon Bulova said. The tipline was sparked by recent incidents of corruption including a DMV employee pleading guilty to accepting bribes to process applications for more than 100 undocumented immigrants. According to Gallagher, the tipline did not stem from corruption charges former Virginia Governor Bob McDonnell is now facing. If you have a tip, you can contact the Northern Virginia Public Corruption Hotline at 703-686-6225 and e-mail at NOVAPC@ic.fbi.gov.